Minister of State for Digital and Culture, Matt Hancock, is spearheading an initiative to get more arts leaders signed up to Speakers for Schools. The arts are potentially one of the greatest forces for openness and social mobility we have. Learning about our cultural heritage is central to having a well rounded education. So we are working closely with Education Ministers to promote the arts in schools as one of my top priorities. A simple but effective way of doing this is getting inspirational leaders into schools to talk about the huge benefits of the arts. 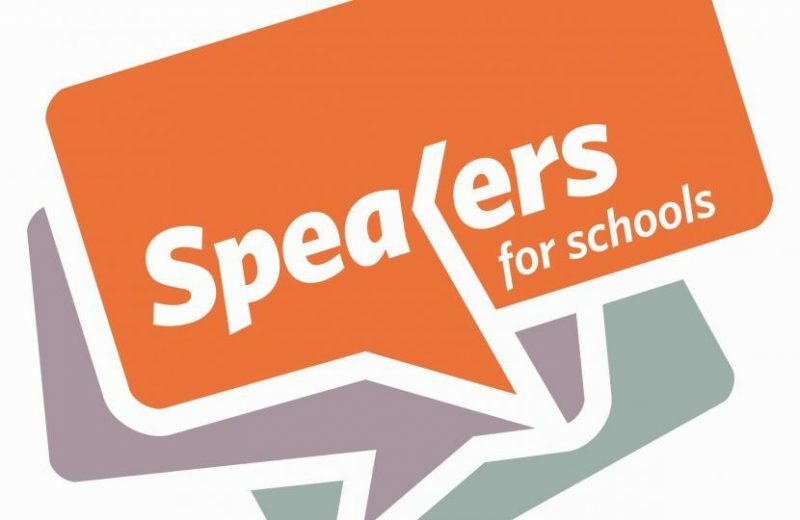 I am working with the excellent Speakers for Schools – a charity that provides state schools with free talks from leading figures – and the National Portrait Gallery Director, Dr Nick Cullinan to create a database of arts and creative leaders who would be willing to give talks to pupils. Sign-up by getting in contact with his office here.